This site is about MUSOS MAKING MUSIC. On their own terms and in their own way - Independent. Thanks for reading this. I am Dr Huge: a journeyman of media and entertainment. 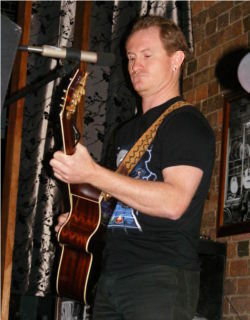 Independent musician, Australian Songwriters Association Regional Coordinator, music business strategy consultant, and author of "How the record industry got it so wrong" and "The Step-by-Step Music Career". 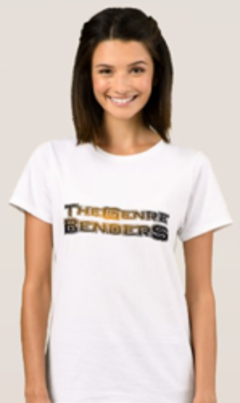 As an Independent musician I perform solo as Huge with my band The Genre Benders via my publishing business, Hugemusic. 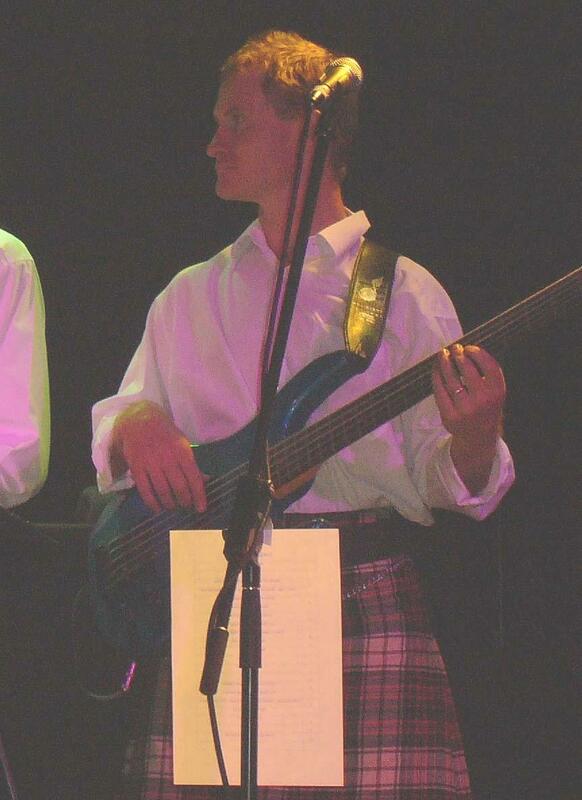 I played in Bun' Ber E Celtic Bands for 11 years and I blog about my progress and experiences here. I live to help independent artists achieve the recognition their efforts deserve and to develop sustainable creative lives. My vision is of a more creative and inspiring world, which will benefit the economy as well as our collective soul. Personally, I aim to write and perform songs that connect with people and make their lives better - I hope you enjoy them and I'd love to see you at a show some time. I spent four years studying Independent music business strategies for a PhD at QUT and in the process founded Musowiki (now archived) - a crowd-sourced directory of services that help musicians. I used my own music as a research tool and I still write, play, produce, and sing, but I now help other Musos who'd like take the next step in building a satisfying musical career. My music is quirky and many-splendid. That means I can relate to anyone's music and give you sound advice. I've played in theatre musicals and orchestras. 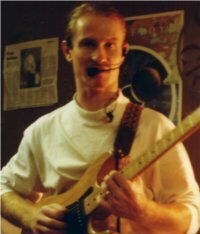 I've played in top-40 covers bands and originals bands. I've played death metal and jazz, rock, reggae and Celtic folk music. I've worked on hip hop collaborations and movie scores. And I love it all! My musical philosophy is that songs best tell stories in their own groove, so genre is the focus of marketers, not artists. My media materials are here. My musical output includes The Genre Benders and Bun' Ber E (retired 2008). 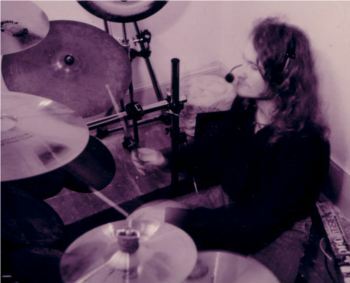 Unlike most other "consultants" I have lived this reality for more than 20 years so I know exactly how what I say affects Musos personally, creatively, professionally and financially. I'm still teaching at QUT, reasearching where I can, and I'm still active as a songwriter, performer and producer, so I'm up to date with the latest developments in the world of Independent music. My recordings are all available for free download from one of these sites, though if you like it and want to support my efforts it would mean a lot to me if you bought something from CDBaby, Cafepress and other places spelled out in my output page. You'll need to subscribe (see the box just below the top left corner of the page) to hear about my thoughts, shows and writings directly. A chat about what you can do will cost a cup of coffee. If you'd like me to examine your business and write you something ... like a business plan ... I cost real money. If you want me to implement some of it for you things get more complicated but I can always be encouraged to work harder or cheaper with things like CDs of great music, t-shirts or tickets ... :-) Just drop me a line. This blog, and my books "How the record industry got it so wrong" and "The Step-by-Step Music Career" are all free - help yourself. I'd love to help you in person at one of our workshops some time. I'm a journalist, having edited On Line Opinion for five years before starting my PhD, so I'm happy to talk to people from other creative industries as well as music. My ideas and activities are worth what you pay for them ... and that's a very powerful concept.